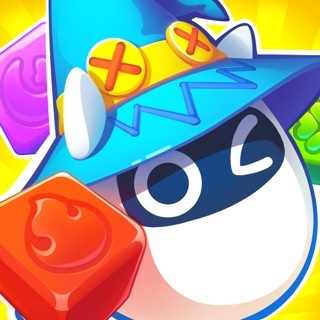 Toy Hero is a perfect matching puzzle game with lovely characters, stunning graphic and unique gameplay. Travel through magical kingdom, visiting wonderful places and meeting lovely toy friends! Sometimes the nasty bear is the troublemaker. 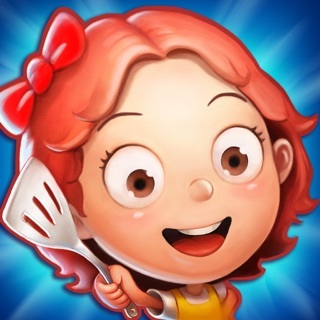 Switch and match your way to beat it in this sweet puzzle adventure. Numerous boosters along the way help you too! 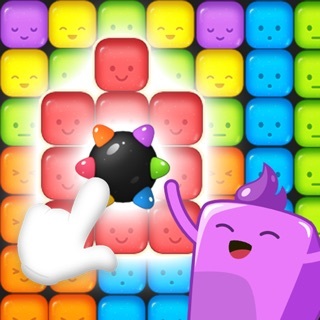 • Collect candy drops to advance along the candy track for special surprises! • Hundreds of sweet levels in the Toy Kingdom - more added every month! 1.The app crashes a lot. It often causes me to lose my turn in the daily tournament. 2. For the tournament I used 30 gems for the unlimited option offered. It took my gems but did not give me unlimited play. 3. I emailed concerning this issue with no reply. 4. I’ve been playing this game since it was on Android. I recently found it for IPhone. The crashing and lack of customer service have been going on since Android. I thought that maybe there would have been updates done to correct these issues but they haven’t. It’s been more than enough time to do so. Well over a year to be exact. Other reviews state the same issues and again have not been addressed. 5. The app would be 5 stars if the Devs actually listened and showed appreciation for those supporting them by having better customer service and addressing issues.